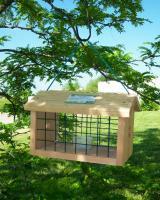 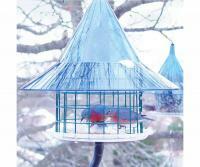 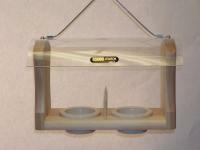 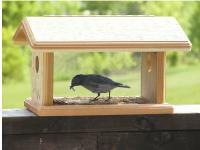 This is a great product that was easy to install and the birds seem to like it. 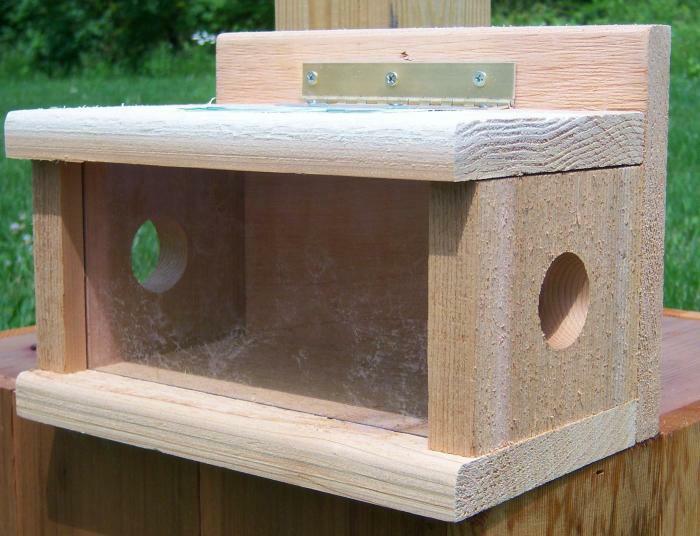 Well constructed, and I'm still training the bluebirds to use it before I put the Plexiglas side back on or close the top. 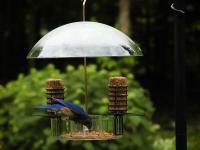 Many of the birds I thought were bluebirds are actually indigo buntings!